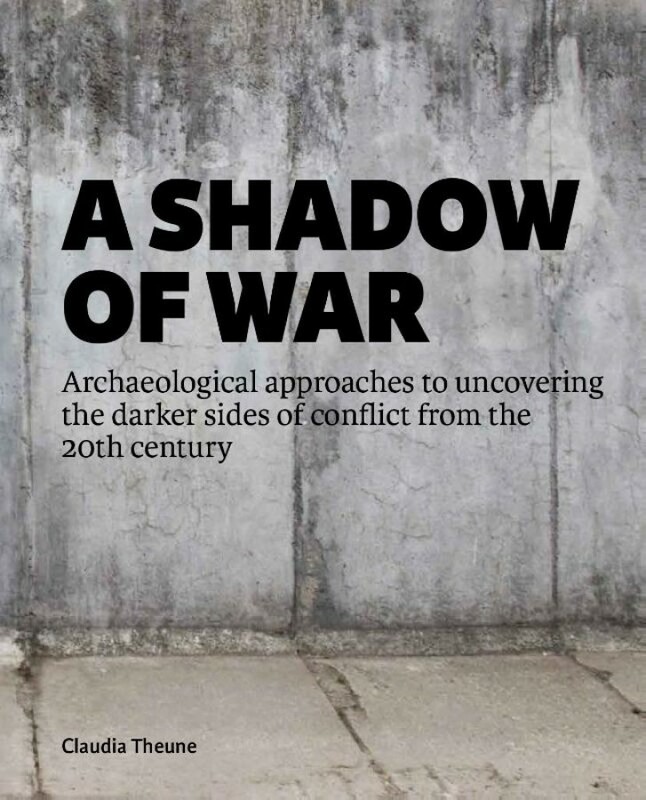 This book presents archaeological research from places of war, violence, protest and oppression of the 20th and the 21st centuries; sites where the material relics give a deep insight to fateful events - a shadow of war. The research started about 25 years ago, at a time when the academy more generally was becoming interested in the history of National Socialism and the Holocaust. The work began in former concentration camps of the Nazi dictatorship. The focus was on the central places of the camps, such as the gas chambers, crematoria, or execution sites, as well as prisoners' barracks and the parade grounds. In many cases, these sites revealed forgotten and vanished structures, where archaeological excavations can offer the possibility for commemorating the victims. The research has since widened and includes other sites of Nazi dictatorship and the Second World War, as well as the First World War, the Cold War and locations of civil wars and civilian protest against state authorities and against companies and corporations in many parts of the world. Contemporary archaeology must take a global perspective to deliver comprehensive insight. Archaeological finds often shed light on daily life, revealing survival conditions in the internment camps; the lives of people and their fighting and dying on battlefields and in trenches. Likewise, the relics of politically active people in protest camps can reveal their commitment in civilian protest. Sometimes material remains can help to tell an alternative or balancing narrative to the state's official recorded history. The enormous volume and diverse range of material culture presents challenges and opportunities. Through careful archaeological investigation, we can present different and new perspectives that are not recorded clearly in existing written, pictorial or oral archives. The merging and examination of all sources together is what enables us to understand the complexity of the history. This book will also present future directions in contemporary archaeology that will help bring the study focus beyond sites and assemblages of war and protest. 1 Contemporary Archaeology in the long and short 20th Century.